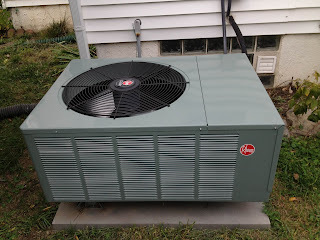 Another Rheem installed by Litton Brothers! 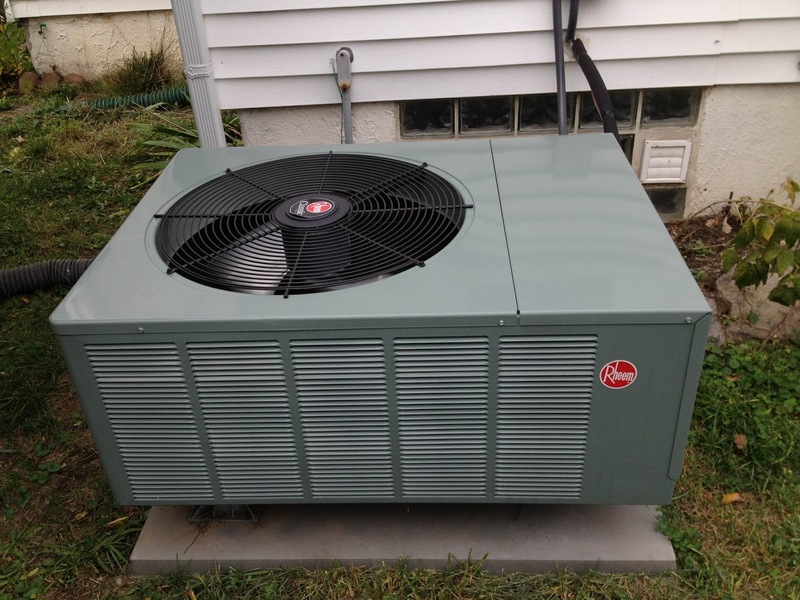 Will your current air conditioning unit be able to keep up with the heat this summer? 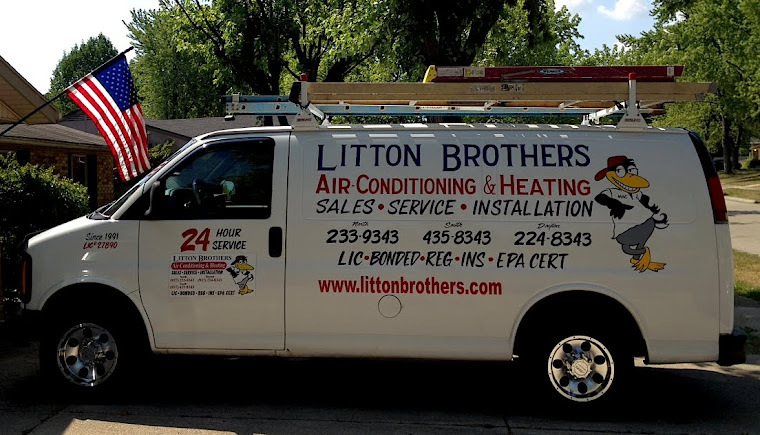 Call Litton Brothers Air Conditioning and Heating! 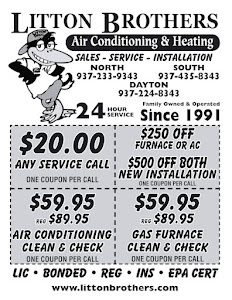 We have been keeping the Dayton area cool for 25 years, while providing the best products on the market — Rheem — at a very affordable price. In fact, Litton Brothers and Rheem have teamed up to offer customers $1,500 off qualifying products while supplies last. Don't miss out on these, or any of the other amazing deals Litton Brothers is currently offering.